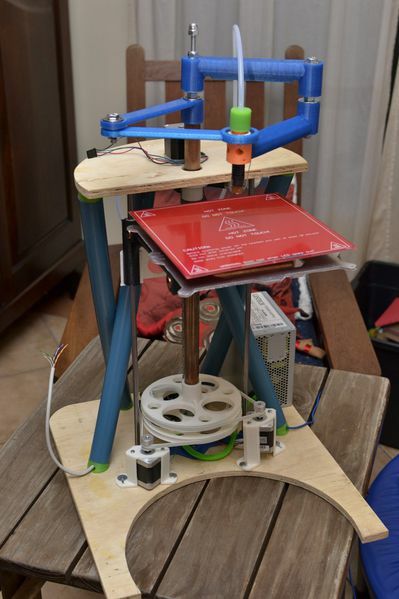 RepRap: Blog: RepRap Morgan by Quentin Harley wins the Gada Prize! This is so wonderful! Great to see some giant leaps in the evolution of opensource 3D printing via some genuinely ingenious ingenuity! Wonderful job... might be the next printer I make.